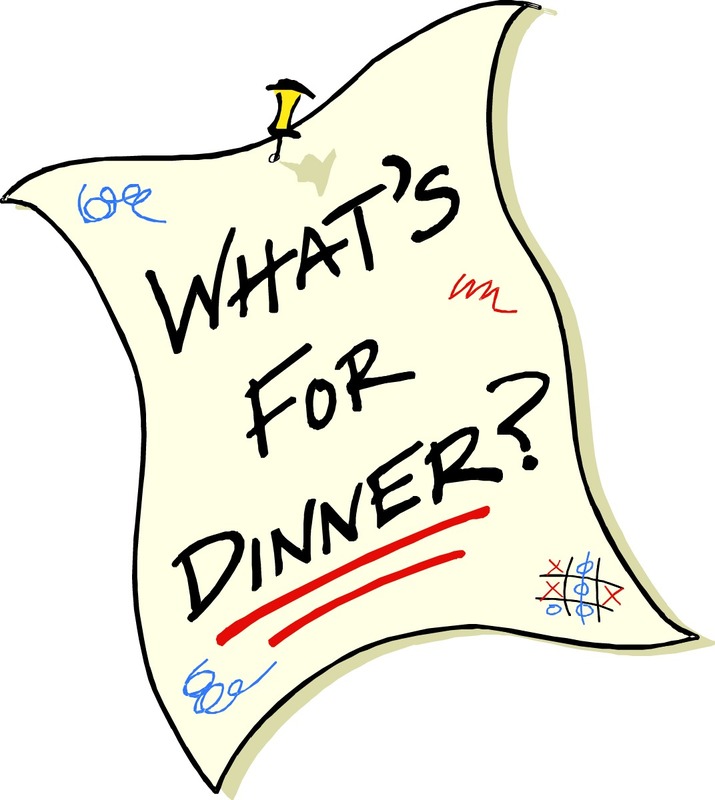 One of the big topics for frugal living is Menu Planning. Plan your meals, plan your shopping around the menu plan and in the end plan to save money. That sounds great and all but I HATE MENU PLANNING. Actually I hate cooking, but I digress. Anyhow, I need someone to plan 20 dinner menus for us (the hubs is of no help in this department and the kid would eat pasta and mac n cheese everyday if allowed). Tell me what we are to eat for dinner Monday-Friday for a month! Ideally no left-overs. Those tend to linger in the fridge until Mr. Mold stops by. Okay so I personally can't help you as I am a horrible cook but, your post reminded me about a website that you pay only like $5 a month for and it gives you a 30 day meal menu based on your specifications. I will ask my friend on Facebook about it and try to get back to you with the info. Totally awesome thing!